It’s the first TV network built exclusively for your phone! 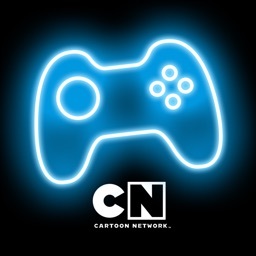 Explore an endless stream of original micro content from shows like Adventure Time, Regular Show, Gumball, and Teen Titans Go! 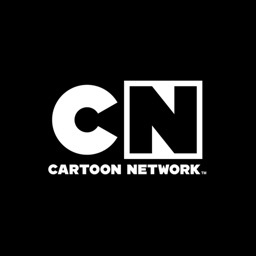 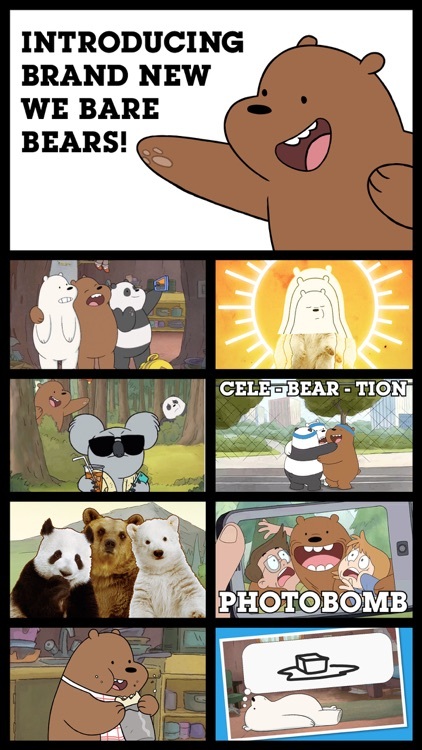 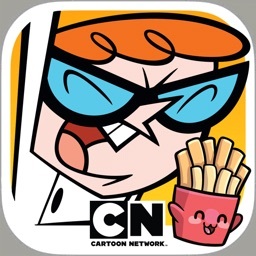 Put the best of Cartoon Network on your phone! 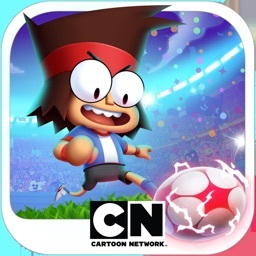 Play with your favorite characters from Adventure Time, Regular Show, Gumball, Clarence, Steven Universe, and classic Cartoon Network shows! 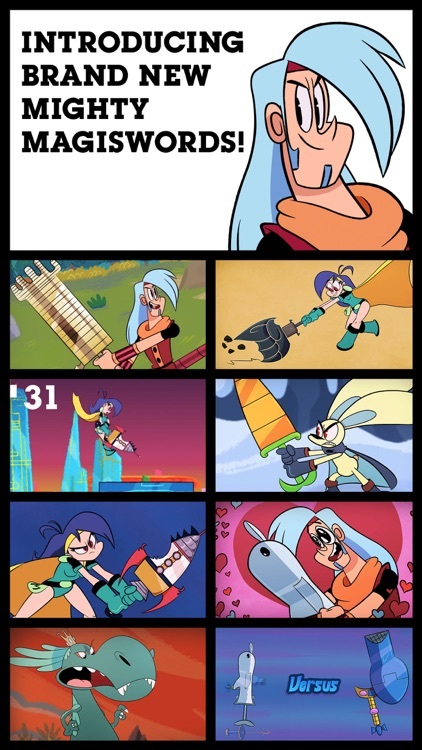 Plus, be the first to see all-new micro-series. 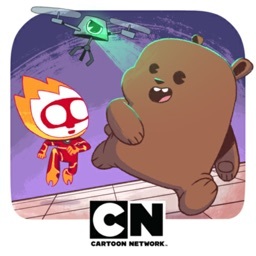 If you're having any problems with this app, feel free to contact us at http://www.cartoonnetworkasia.com/parents/contactus.php. 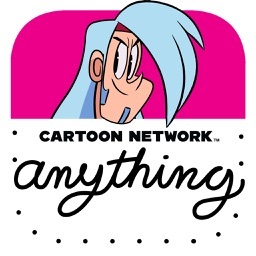 Tell us about the issues you're running into as well as what device and OS version you're using.